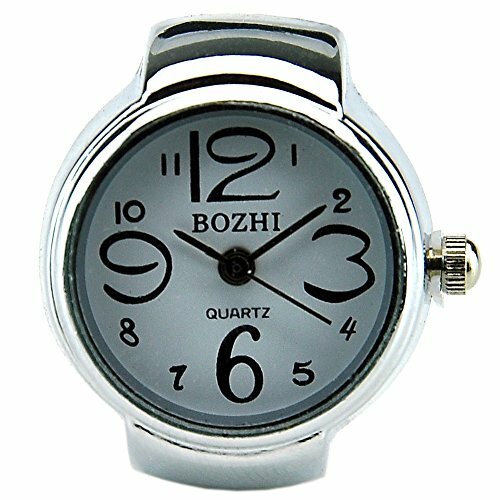 Unique and exquisite design ;make superb birthday or Christmas gifts, in addition to great wedding and Valentines gifts , They are also ideal for corporate gifts or for the retirement of a long time employee,just pull out the clock knob to adjust time. It's a great gift for yourself or a friend. If you have any questions about this product by BOZHI, contact us by completing and submitting the form below. If you are looking for a specif part number, please include it with your message.